Do you ever get a new cleaning supply, or something new in your house and for a little while you think that it is going to somehow magically change your habits. Annnddd then the next week the bed is a mess? Does that happen to you? It happens to me a lot. It happened with these fun little dryer balls. 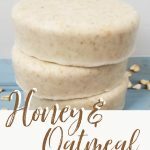 I made them and I was so excited about them, so excited to see how well they worked, and what different essential oils I could scent my clothes with.. I did laundry like a mad woman. The novelty has since worn off. So I’m making no promises that these are going to make you love laundry forever. However, their usefulness has not worn off. It would probably take a rather large act of God to make me love doing laundry so that’s asking a lot from some little balls of wool. They replace your dryer sheets- You know those chemical laden waxy things?? Throw them out. You don’t need them any more! These help with static cling with out the yuckiness. You can use them with towels too, and they don’t get that waterproof thing going on. 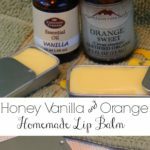 You can make them smell however you want!- Even if you don’t use essential oils for anything else you can get a scent you love to use on your dryer balls. I have some I use in our clothes that I fragrance with peppermint. 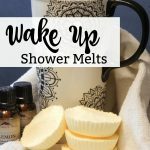 I have another set that goes in with sheets, blankets and towels that I use a lovely lavender blend on. They cut drying time!- Who doesn’t want to save a little energy. 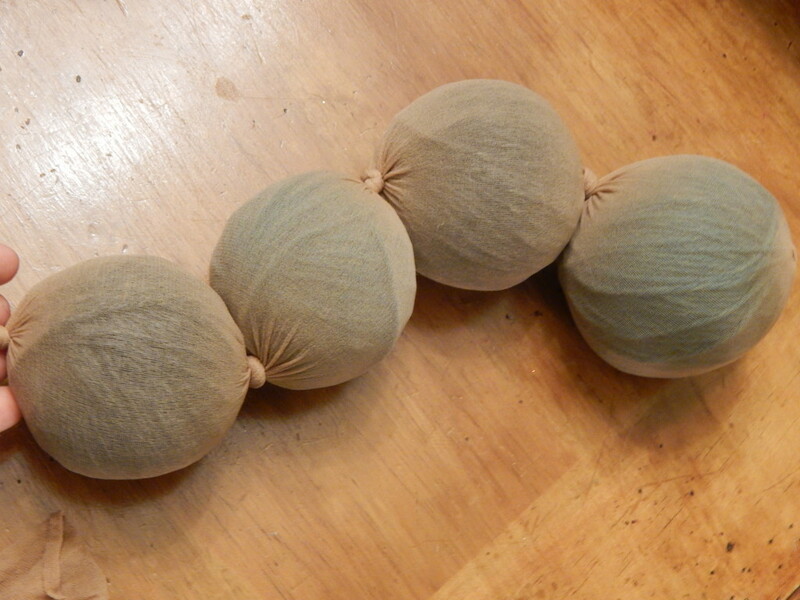 These little balls can help cut drying time about 25%! Yep saving you time and electricity… pretty great right? 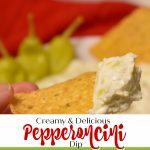 They’re super easy to make too!! 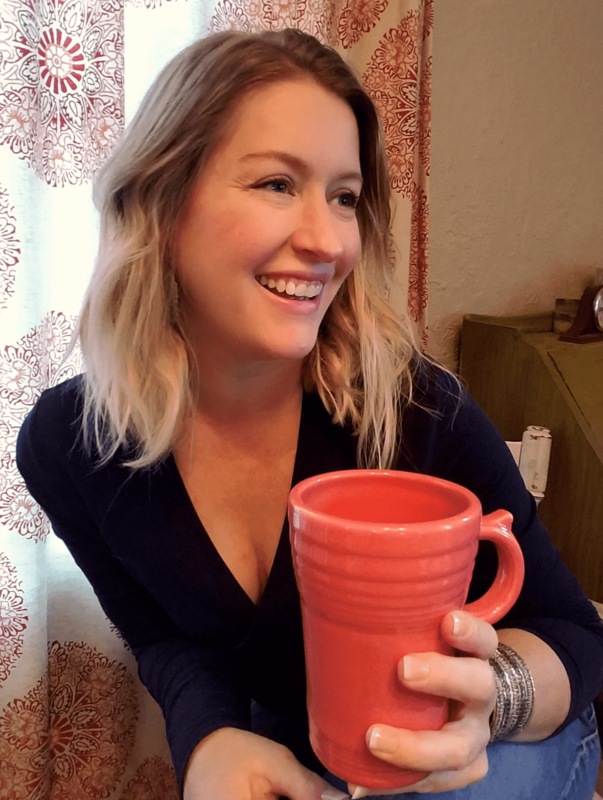 A pair of nylon pantyhose- you can use old ones, or if you’re like me and haven’t worn them since your homecoming in 1997 run to the dollar store and pick up a pair. 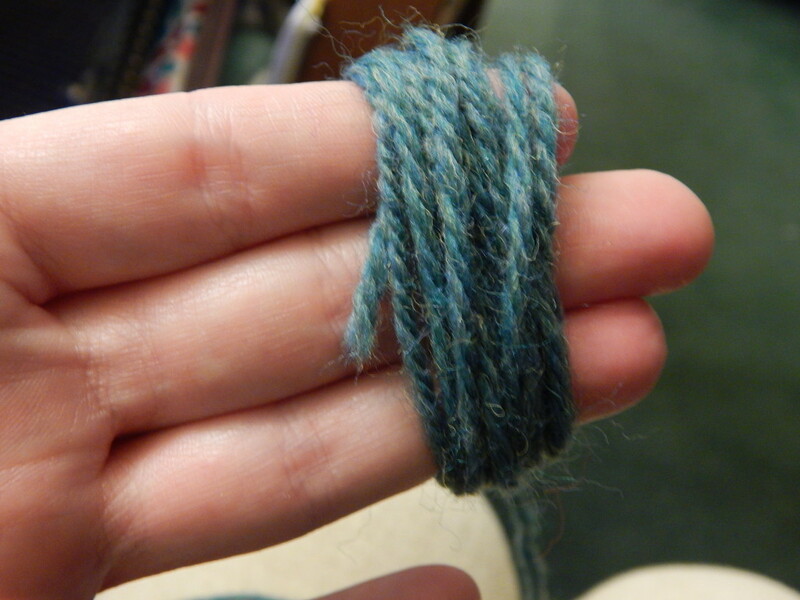 Start by wrapping yarn around three of your fingers about 25 times. Not too tight! 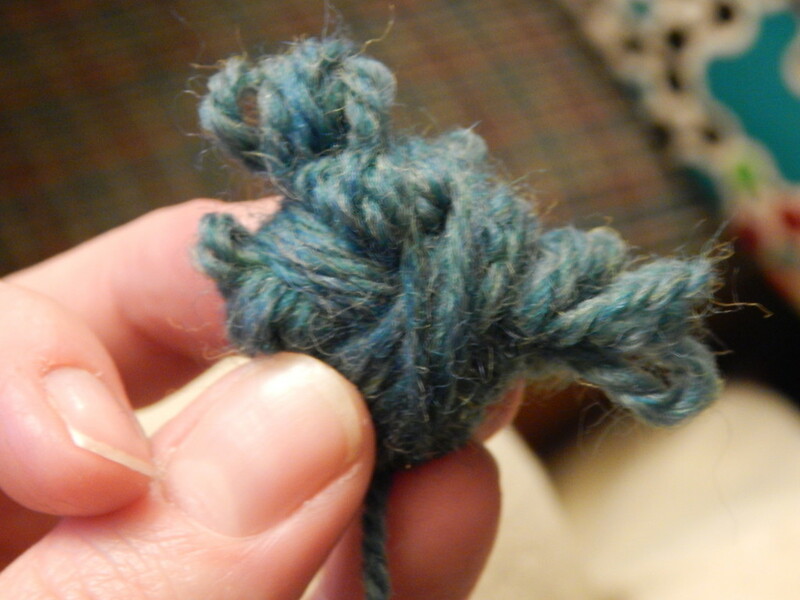 Slide your fingers out and switch directions and wrap the yarn around the center of what was around your fingers. You should end up with something that looks kind of like a bow. 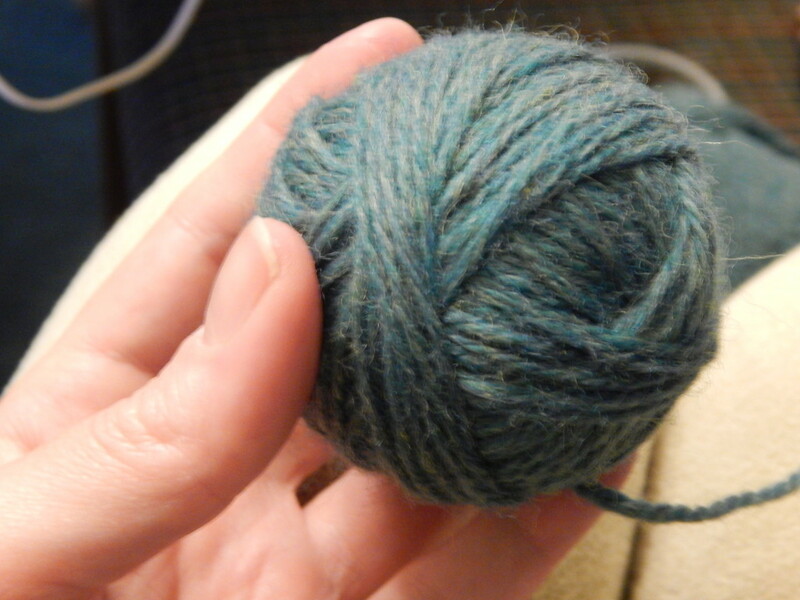 Now kind of tuck the fold in the loop parts to start forming a ball and wrap the yarn around the whole thing. It might get a little wacky at first but it’s ok stick with it. Once you have a ball shape established just keep wrapping tightly changing directions every several wraps. Now I made mine about the size of a tennis ball. Some people prefer them a little smaller. 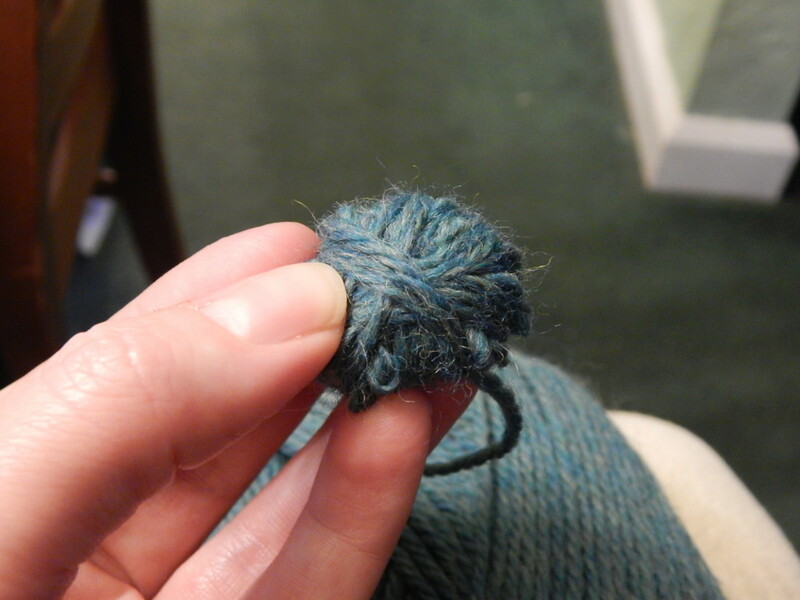 When you are happy with their size go ahead and snip off your yarn. 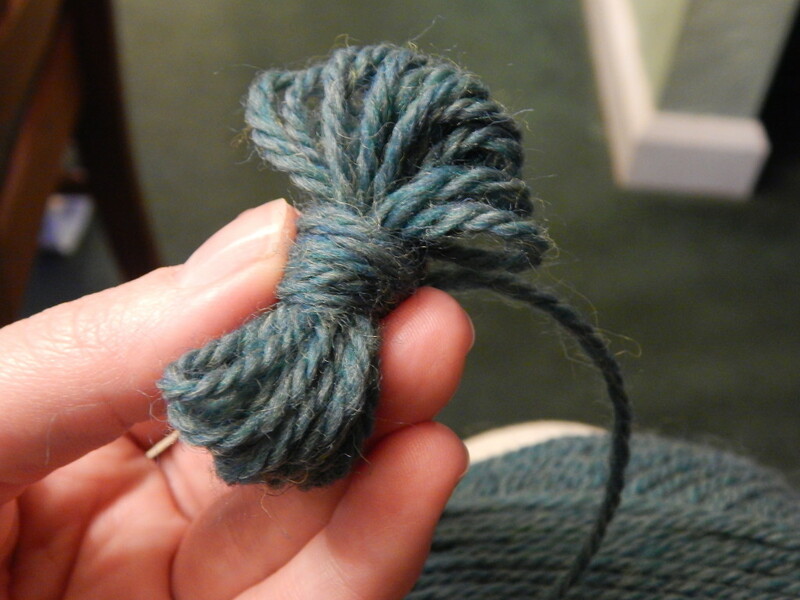 Using a pair of scissors or pencil poke the end of the yarn into the ball. Repeat the process until you have all your balls made. 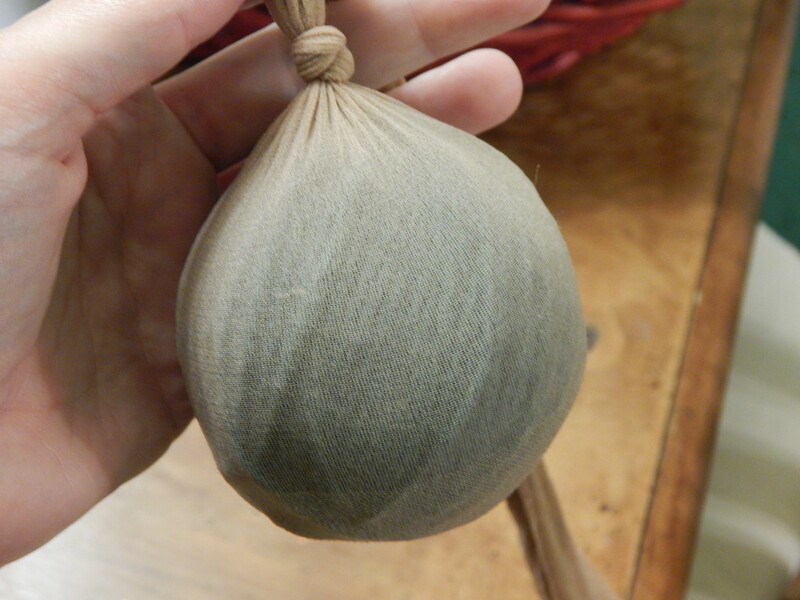 Now take a leg of your pantyhose and put a ball in the toe, tie a knot, then put the next ball in. Keep going until you have something that resembles ball shaped sausages. 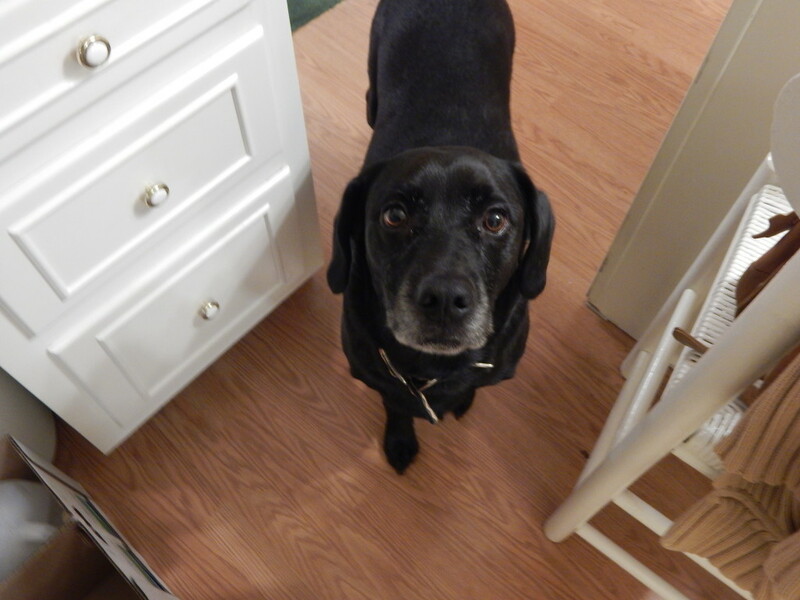 At this point if you have a Labrador who will play fetch with anything ball shaped, keep it out of their line of sight. Now you’re going to throw the pantyhose into your washer with a load of laundry using hot water. I did mine with towels. Run them through the washer and the dryer. You’ll need to repeat this process 4-5 times so wash all your towels and sheets transferring the balls from washer to dryer with them. After their trips through the washer and dryer untie the end and check one out. 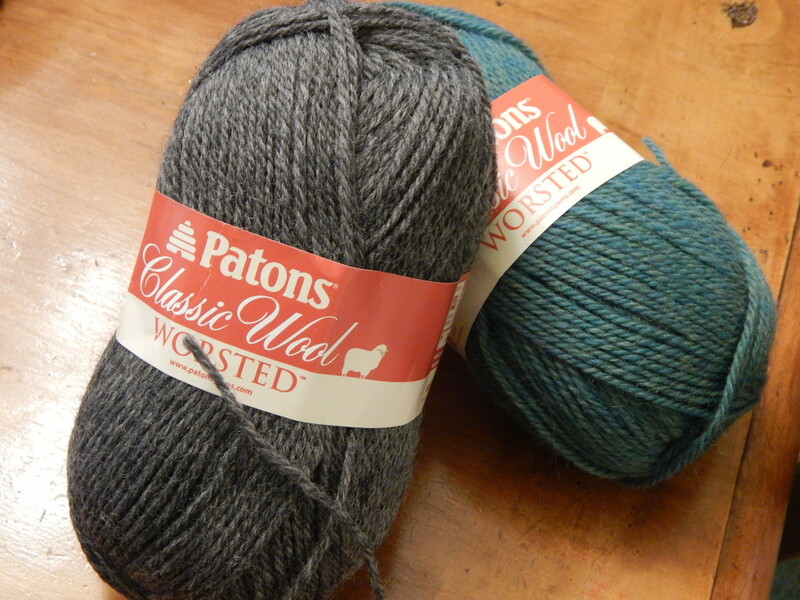 You should be able to run your finger across them without being able to catch the yarn. 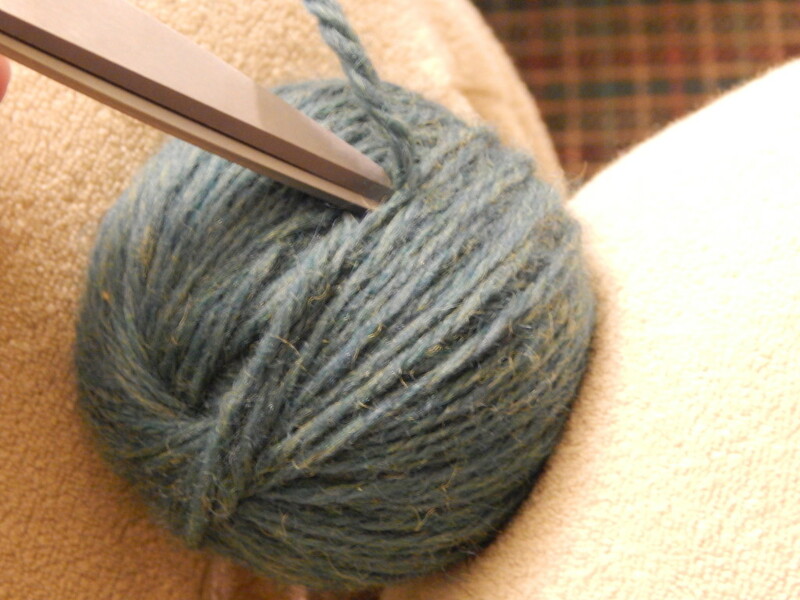 On a side note I used grey and green yarn, the grey felted faster than the green, so different colors may vary. Now their ready to use! 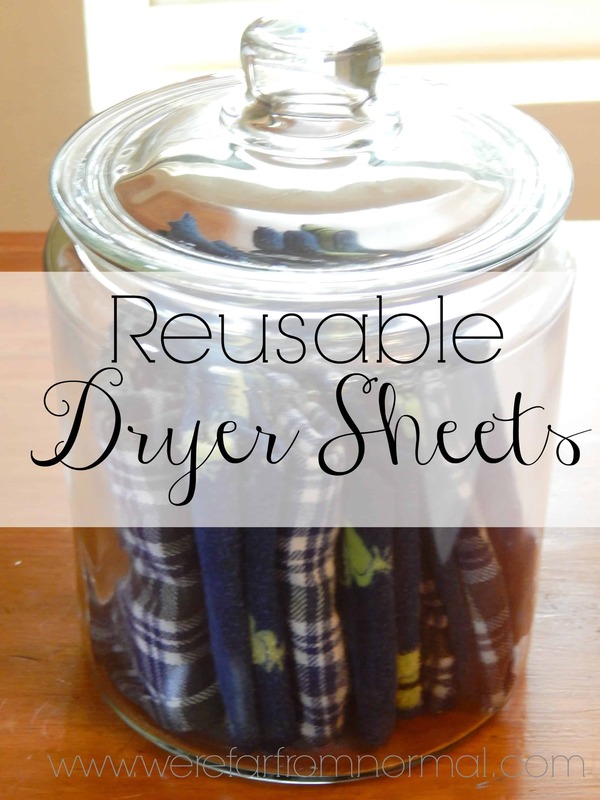 You can toss as many as you want (I use 2) into the dryer with your clothes and let them do their thing. If you want to add scent wait until the clothes are dry, then drip a few drops of your favorite essential oil directly on the balls. Set your dryer on low or no heat and let them tumble for about 10 minutes. Adding the oils earlier or on a higher heat will evaporate them and you’ll lose most of the scent. A couple of things to note- these sometimes make their way into sleeves or pants and can be a little hard to find. They can also sometimes leap out of the dryer and roll across the floor, so be careful. They can also be noisy. I don’t mind the noise, it’s just kind of a gentle thump and my laundry is in my basement, but if your laundry is on an upper floor you might not want to use them at night. 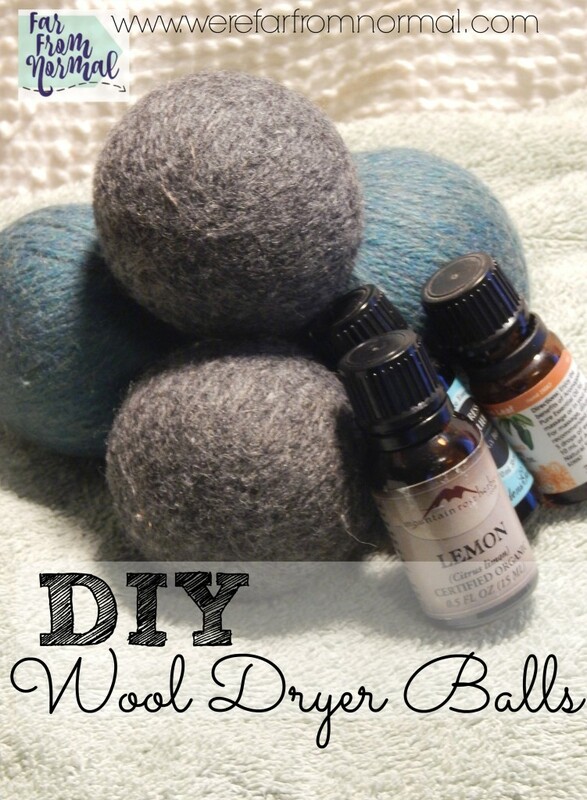 I’d love to know if you’ve ever tried dryer balls or what alternative to chemical dryer sheets you love! Make sure to follow me on Pinterest for more great DIY ideas! 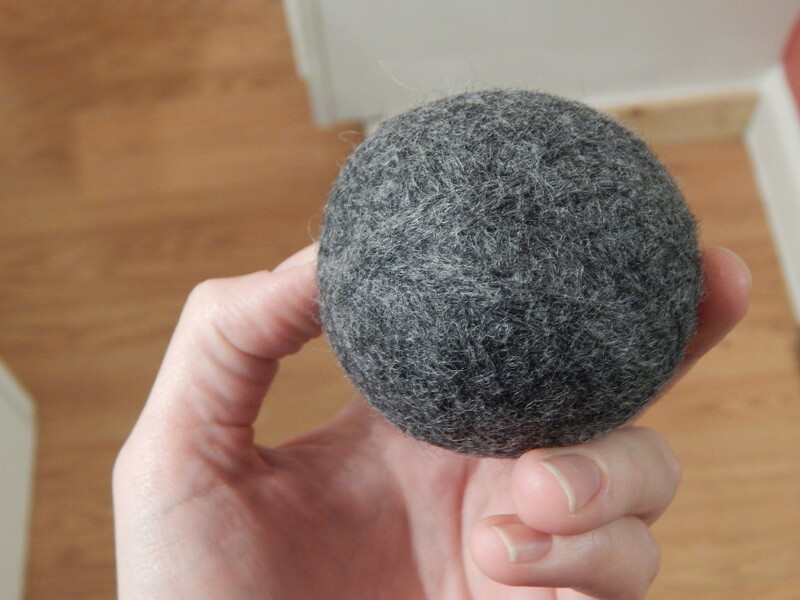 We have been using wool dryer balls now for about 8 years and we LOVE them. We added up a while back approximately how much money we have saved since starting to use these and it was astounding! That’s great! 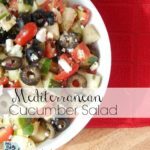 I love mine so much I’m going to make some more! Nowhere did I read if they soften the clothes???? This is crucial for me. They do help a lot with static cling! 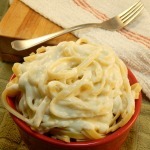 As far as softening they don’t work like dryer sheets or liquid fabric softener. They do help the clothes fluff and therefore are softer. 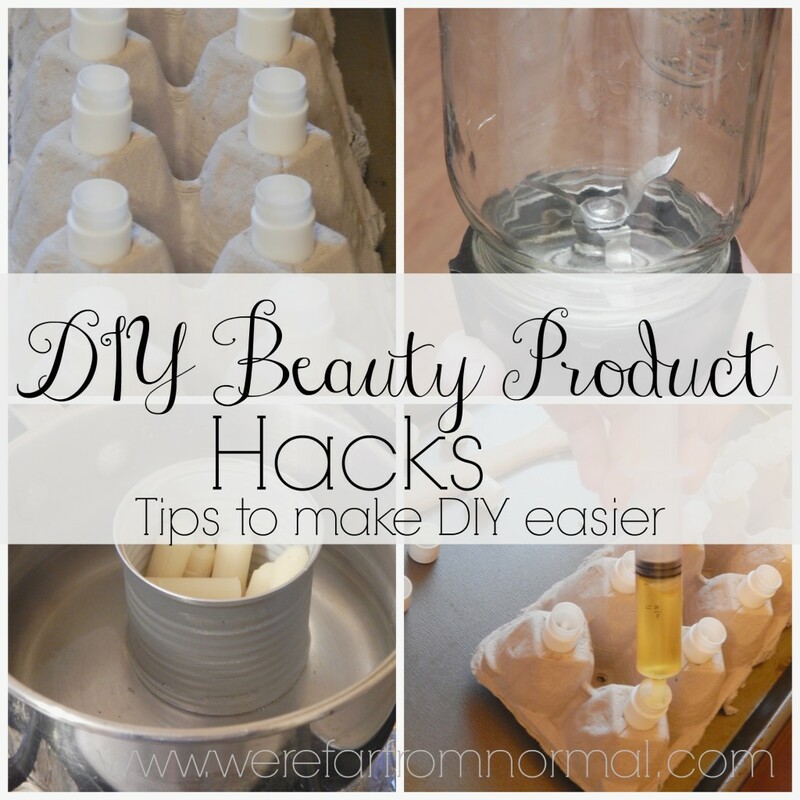 You can use them alongside a liquid softener or even vinegar to get the effect you want!